I'm a 20-something-year-old graduate who needed a creative outlet, and this is the result. 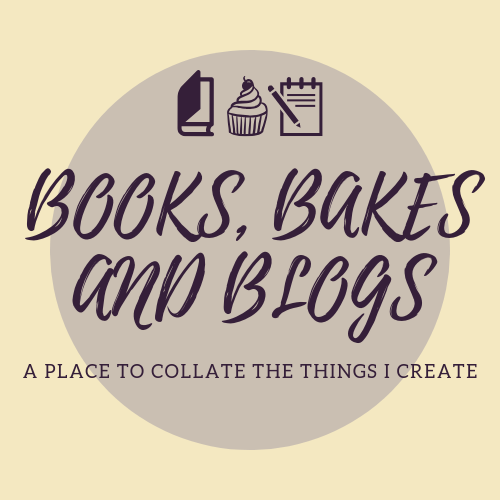 I love books, baking, writing, music and drawing in any combination and I want to share these with whoever might be interested. Peruse at your pleasure. "Where do you see yourself in five years?" Nope. No thank you. Next question please.